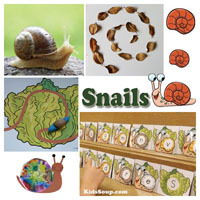 Place some empty snail shells and some small pipe cleaner pieces in your play dough center. 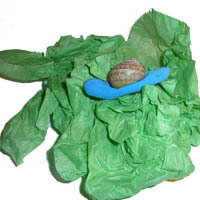 Have children roll play dough to make snails and add an empty snail shell to the top. Fill a container with slightly moist potting soil and add several rubber worms (or wet thick brown yarn) to the soil along with some silk flowers, spoons or small shovels, and a watering can. 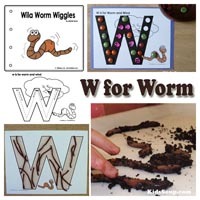 Encourage children to dig for worms or to aerate the soil with the worms. 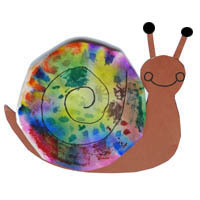 There are snails with shells and those without. 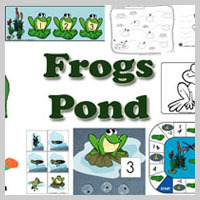 Snails live on land or in freshwater. They belong to a group of animals with a soft body called molluscs (mollusks). 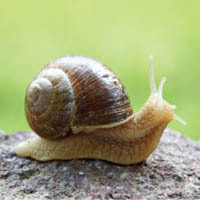 A snail is most active at night and on cloudy days. Snails do not like hot and dry conditions. They like it moist or humid and not too bright. 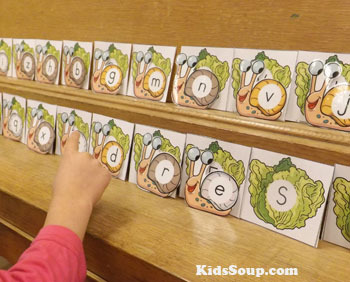 Hand out a clear container lid and a snail to each child. 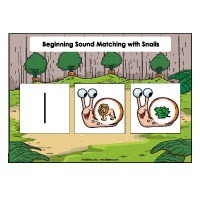 Can snails see and smell? 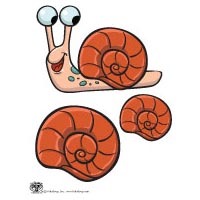 The snail has two pairs of tentacles on its head. The tentacles are very important to the snail. The snail's eyes are on the tip of the longer tentacle, or at the base of the tentacle for water species. The shorter pair is used for smelling and feeling its way around. Ask children if they have ever watched a snail moving slowly across the ground and wondered how it was able to move since no "legs" were showing. 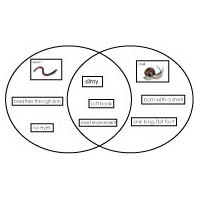 Explain that the whole bottom part of a snail's body is really a "foot." This foot is flat and smooth and contains muscles which the snail uses to glide along the ground. To help it move more easily, this foot has tiny glands that give out a slimy fluid so that the snail can glide over the surface with a wave-like movement. 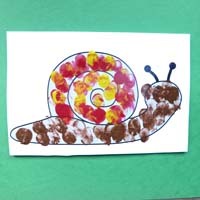 Explain to children that the foot of the snail is very tough, and together with the slime, protects the snail from sharp objects. It is so tough that a snail can crawl along the edge of the sharpest knife without getting hurt. 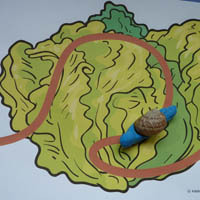 Show the knife to children and place a snail close to the sharp edge. Watch the snail move over the sharp knife without getting hurt. 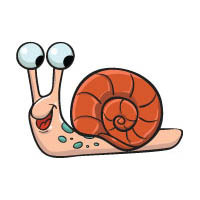 A small snail may weigh less than 15 grams, but it can pull a weight behind it that weighs more than 450 grams. Most snails eat plants of various kinds. The snail has a tongue that is like a file, with hundreds of tiny teeth. It uses this to cut and shred its food. Mix a pinch of flour with a drop of water and add to the top of the clear lid. 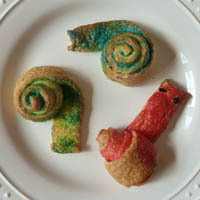 Watch from underneath how the snail is eating the flour mixture. 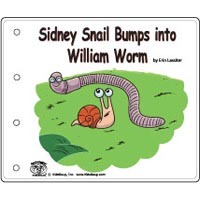 The snail that lives in a shell has a body that fits right into the coil of the shell, and it has strong muscles that enable it to pull its body entirely into the shell when there is danger. As an added protection when the body is in the shell, a horny disc at the end closes the opening tightly. 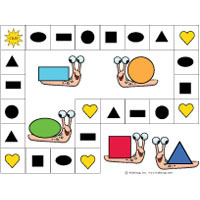 Extension: Make a snail home for children to observe the snails. 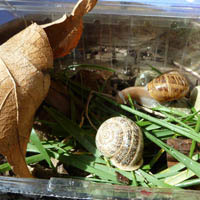 To prepare the snail home, layer the bottom of the container with gravel. Place two inches or more of moist soil on top of the gravel. 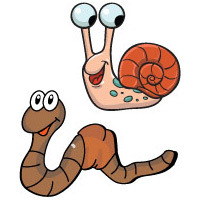 Place food for the snails on top of the soil and add rocks, sticks, and grass to give the home a natural look. Sprinkle a bit of the crushed limestone and flour mixture in container as well. Add a leaf for shade. 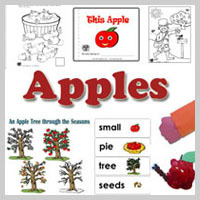 Keep the container covered with a piece of dark paper when not being used by children for observation. Add snails to the temporary home. 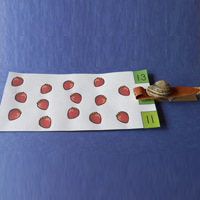 Place the container on a table in a cool area of the room where children can sit and observe the activities of the snails. Include pencils, magnifying glasses, and spray bottles filled with distilled water. 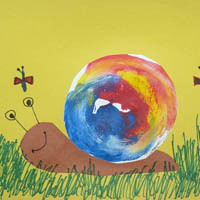 Encourage children to record daily observations of the snails in science journals with words and drawings. Keep the soil in the container moist with the spray bottles. Show children how to mist the soil so that it becomes damp but not waterlogged. Release the animals back into the wild when the unit is complete. 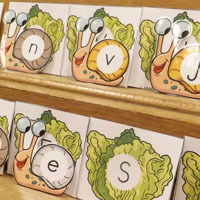 Children will feed the hungry snails by matching each lowercase letter snail to a lettuce with the matching uppercase letter. 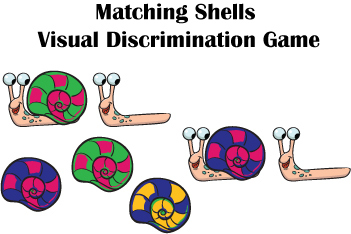 Children will need to carefully look at the different shells and their patterns to find a match. Worms are sensitive to light. 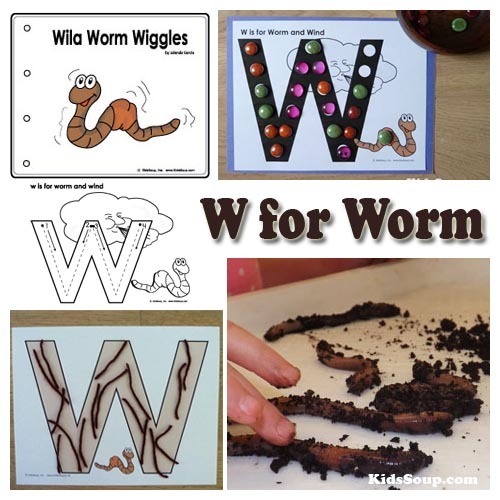 Worms prefer dark, moist areas and the night. A worm has no ears. A worm doesn't have have eyes, but they can sense light. 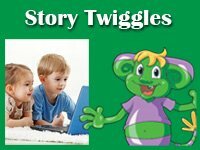 A worm's mouth is at one end of its body. The worm breathes through its skin. 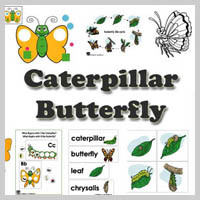 If a worm is exposed to the sun or the air too long it may dry up and die. Fill the bottom of a container with gravel. Layer damp, loosely packed soil on top. 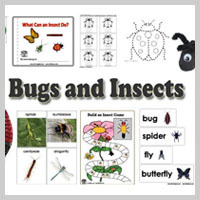 Have children venture to the school garden to capture some worms. 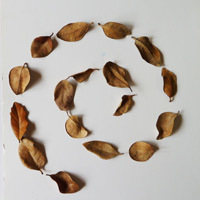 Add worm food such as dead leaves, coffee grounds, carrot peels, or small bits of fruit and vegetables. Worms also love cornmeal. Cover the container with dark paper or a dark fabric. To observe the worms remove the fabric. Moisten the soil dialy with a spray bottle. Use distilled water or rainwater if possible. 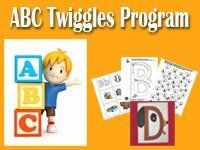 Let children try to move from one end to the other like wiggly worms. 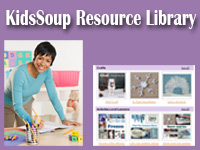 Clear an area of the room and create an obstacle course of pillows, boxes, cones, and/or other objects. Let children take turns completing the course by wiggling on their bellies around and between the objects.